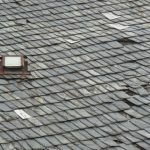 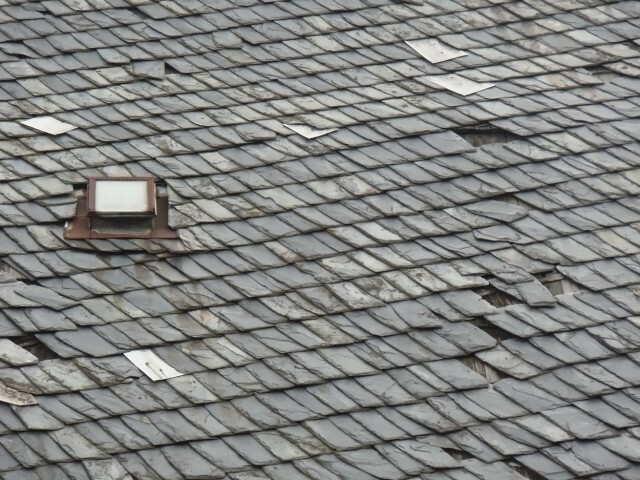 Illinois Slate Tile Roof in Winthrop Harbor – Where is the slate roof tile material coming from? 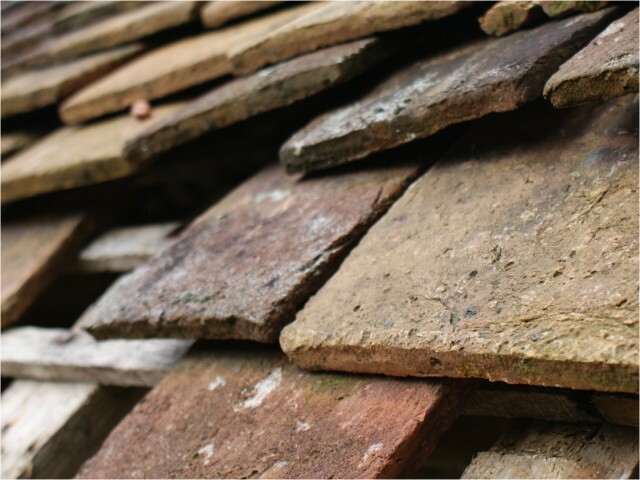 Illinois Slate Tile Roof in Winthrop Harbor – What slate tile colors are available? 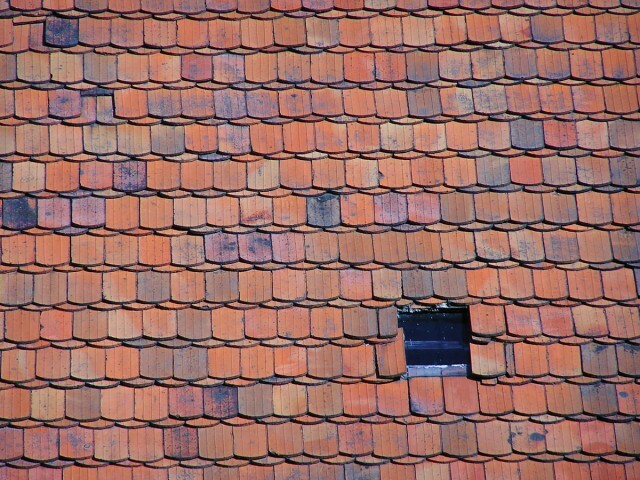 Illinois Slate Tile Roof in Winthrop Harbor best part ” how much does a slate roof installation cost? 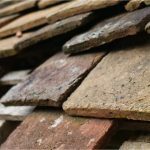 Taking all of the above into consideration you can expect to pay between $10.00 – $40.00 per square foot of the installed slate tile roof in Winthrop Harbor. 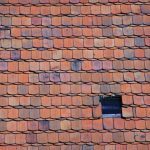 If Illinois slate tile roof in Winthrop Harbor is something you’ve been looking for, let us know – your Illinois roofing contractor.